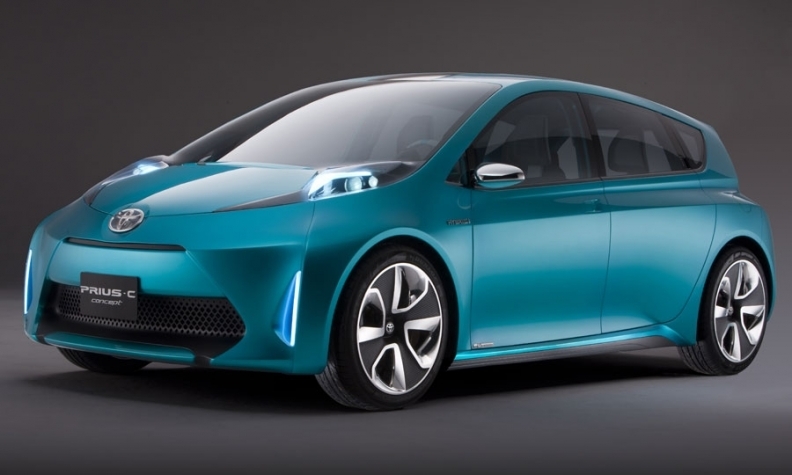 DETROIT -- Toyota Motor Corp. plans to regain momentum in the U.S. market by playing to its strength, expanding Prius into a four-model family by introducing a new plug-in, a station wagon and a super-fuel efficient model. During a press conference in Detroit Monday, Carter said Toyota hoped to sell 12,000 to 20,000 plug-ins in the first year of sales. While he did not announce prices, Carter predicted that the Prius Plug-in will be considerably cheaper than the $40,000 Volt.